Revolution is a song off my recently released sophomore album "Before Now". 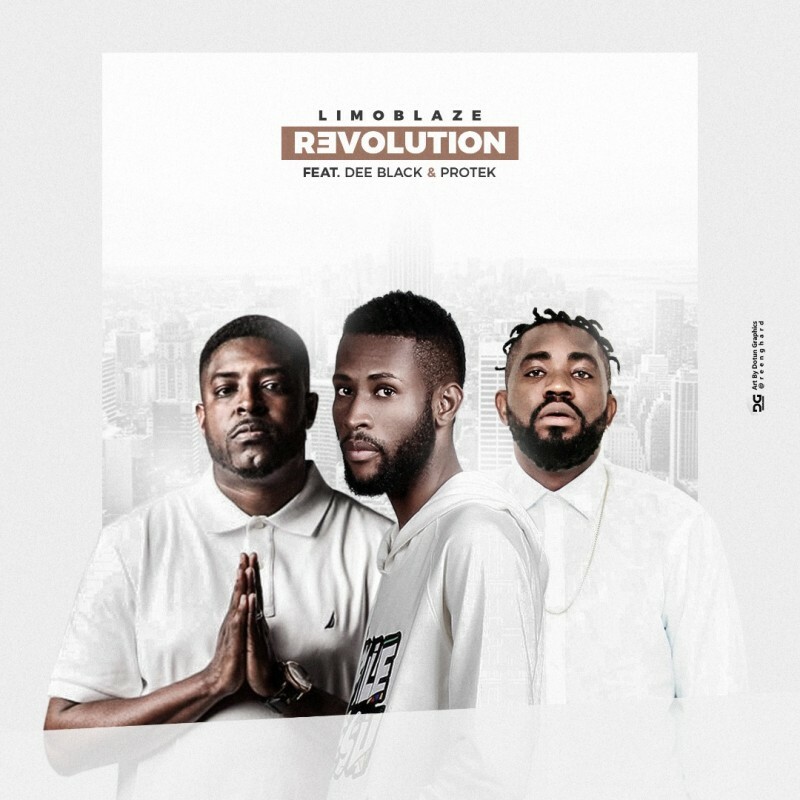 On this song I team up with American CHH artist Dee Black and Nigeria"s very own Protek to deliver what we believe is a call to action for the Revival that is about to hit the world using Christian hip Hop as a tool. I pray this blesses you.